Our State of the Art Public Internet Facilities are equipped with brand new Workstations and Microsoft Office 2016 Professional as standard. 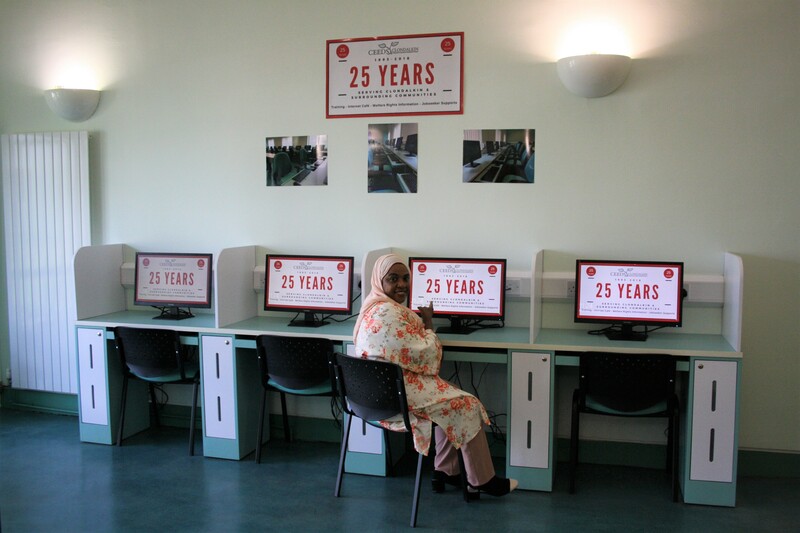 CEEDS Cyber Café has all the resources you need for creating Projects, Printing, typing or simply browsing the Internet at you leisure. 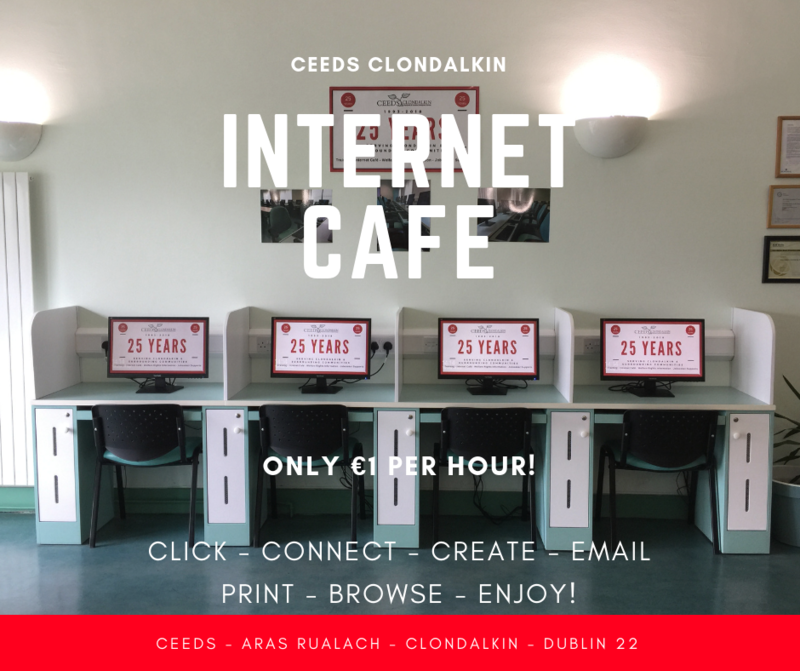 Only €1 Per Hour for a limited time only!